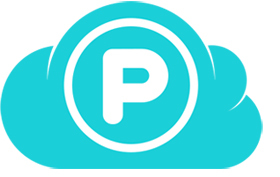 pCloud is a Switzerland-based cloud storage company which helps you save your local hard-disk space. It offers multi-platform cloud storage that any user can use efficiently. The best part about this solution is that, after you copy the files to the pCloud, you can delete them from your hard-disk and then seamlessly keep using the files on your computer. This is especially useful for devices which have low memory, like ultra-light laptops and mobile phones. pCloud allows you to upload any type of file, without any size restrictions. If you need to encrypt your private files, you have that option as well. The basic version comes free and, for larger space and encryption, you need to pay. With Valentine’s Day approaching and youngsters going into a tizzy, it may be a good idea to find out how much you are actually in sync with your lover or partner. 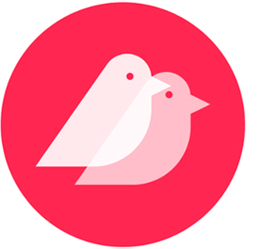 Just try this cool app which sends both of you a daily short quiz asking questions about your partner’s and your likes and dislikes. The more the cross-matches, the more the compatibility. And, if the answers don’t match—well, you know what your better half is thinking! The app acts as a springboard for starting a relationship-building dialogue about feelings, values and aspirations. The questions bring you closer: from a variety of six different topics, your partner and you can answer five questions a day about each other and then discuss each other’s responses. Help yourself strengthen your relationship as your partner and you continually learn more about one another.